Post by Karen Marie Moning. This is so exciting. UF is one of my favorite genres and I love that cover. Thanks for the chance to win this! I think it's pretty too! :) Good luck Kim! I really love her Fever series. Can't wait to get to this book. I loved this book and think this is a fabulous contest! After all this time Kiss of the Highlander is still my favorite, with The Dark Highlander right behind it! Yay! So excited that you won the book, hopefully this will draw lots of attention to your blog! I haven't read Iced yet, it's on my "to read" list. My favorite is Darkfever because it is the beginning of the fever series. 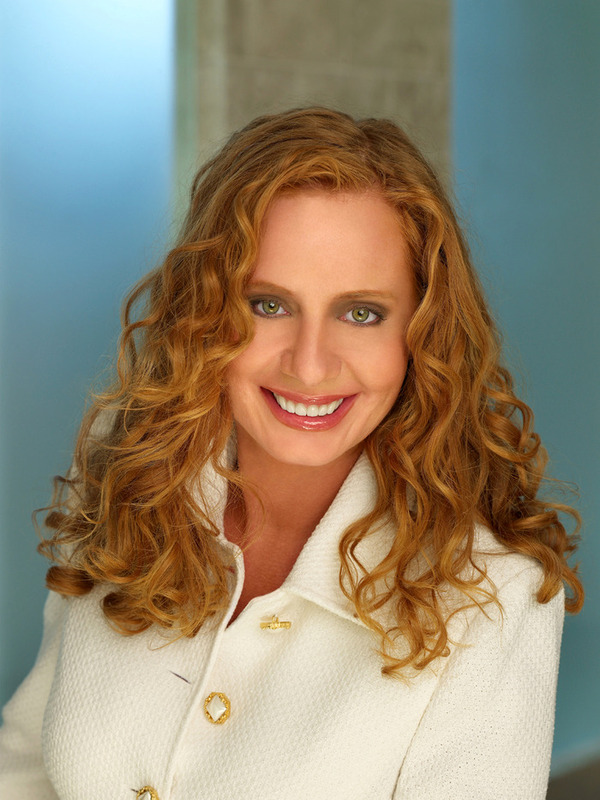 I've read all of Karen Marie Moning's books. It's hard to just single one out as a favorite, but if I had to choose, it would be Shadowfever. I LOVED this book and would LOVE to win a copy!!! i have read all of kmm's books and shadowfever is by far my fave! it's the bible of fiction books imo! congrats on being chosen to host this giveaway!!! I have only read her Fever series but I did start the first book of the Highlander series and LOVED IT!!! 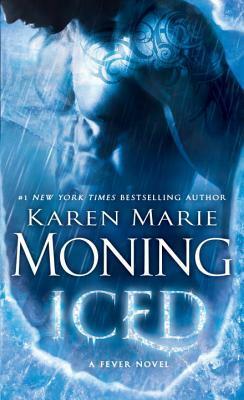 I love the Dageus, Drustan, and Adam books (highlander series), but Iced might be my favorite. Or the last Fever book. Yes, I was naming the men and not the book titles. I really loved the Fever series. It's one of my favourite UF series, but I haven't read ICED yet. my favorite is Shadowfever thus far!! I've read a few Highlander books, but I didn't love them. I'm not much for time travel romances. I have read all of her books ! She is my favorite author ! Her Fever World and Highlander world are like no other ! I think I've read all her books. Other than the Fever series, Immortal Highlander is my favorite. I've read her Highlander series too but I love the Fever series the most! It's my favorite! KMM is amazing! Thanks for the giveaway!!! I love her Fever series! I've read her fever series and That is my favourite series by her! !